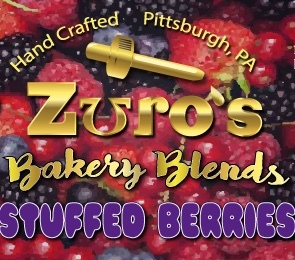 A mouthwatering mix of berries hollowed and stuffed with our signature Zuro’s Cream base!!! If you love berries and cream you’ve come to the right place!!! This juice is amazing. The description says it all. Perfect mix of berries and cream. Very satisfying flavor and great all day vape. I cant think of any juice that even comes close to this. In my opinion this is more on the fruit side than dessert, but it is a perfect mix. 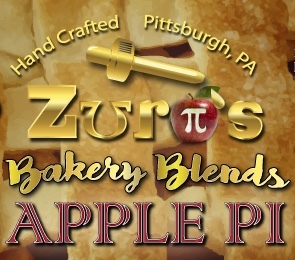 I ordered from Zuro’s web site and they shipped right away. 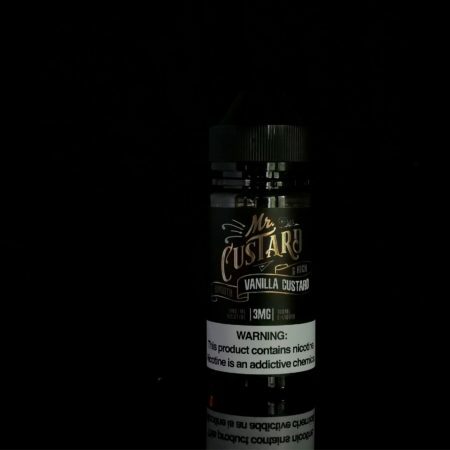 Fast shipping, great customer service, and amazing juice! !